This is Fortid’s 4th studio album, and their first album recorded as a complete line-up. 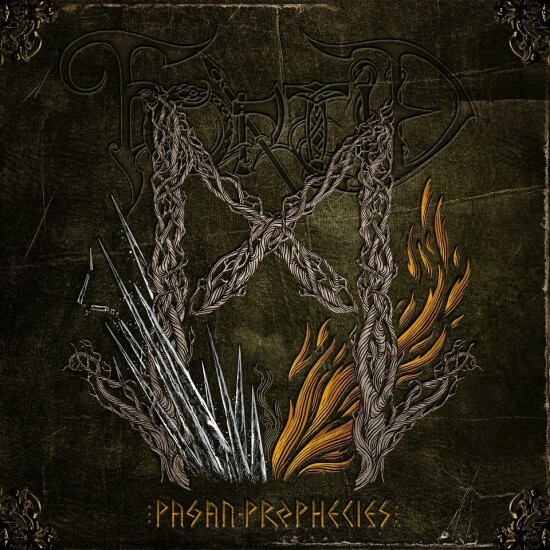 Pagan Prophecies is most of all a Black Metal album, but with a lot of variation, tastefully blending in elements of folk/viking-metal, prog-metal, thrash metal and symphonic instrumentation. The album has a lot of track-to-track variation, while still managing to keep a consistent high quality of song writing and musicianship throughout.